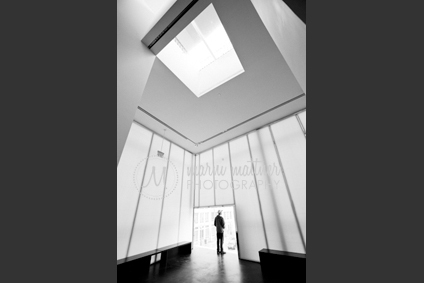 Marni Mattner Photography was selected for this prestigious award by The Knot, known nationally in the wedding world. Only the top 1% of photographers are given this honor, which is even more meaningful to Marni since it’s based on reviews from brides & grooms. 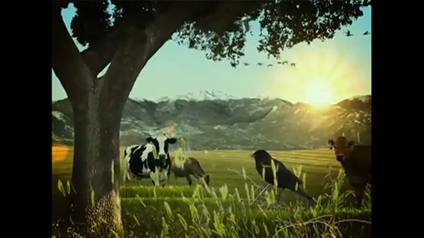 Marni’s photography was featured in an Emmy-winning Western Dairy Association video.View the video “Cow Caregivers, Earth Caretakers”on YouTube. 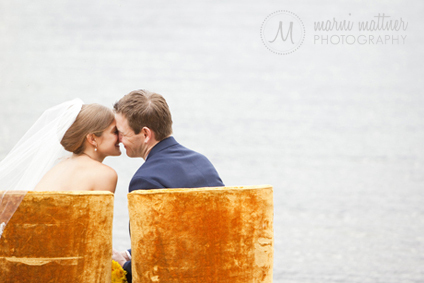 Marni Mattner’s wedding photography was featured on the Glamour Magazine blog. View the full Glamour post. 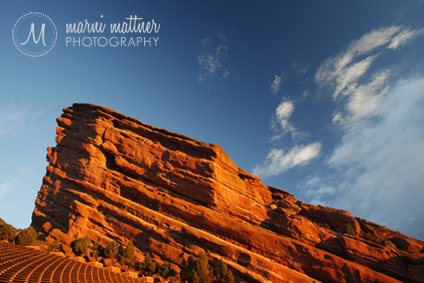 Marni Mattner Photography was awarded First Prize in the Open Professional category of the Colorado It’s AgriCultural Photography Contest, featuring photography related to Colorado’s agriculture. 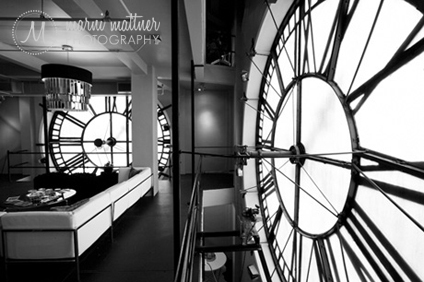 Marni Mattner’s photography was featured in a Denver Children’s Museum mural. 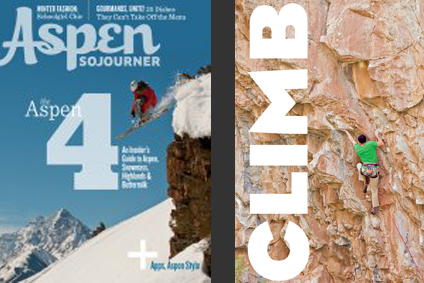 Aspen Sojourner Magazine Marni Mattner’s image of Rifle, CO rock climbing was featured in the midsummer 2011 issue of Aspen Sojourner Magazine. Read the article. This rock climbing book, written by Rock and Ice Magazine’s senior editor Andrew Bisharat, includes climbing and portrait photography by Marni Mattner. Order the book. 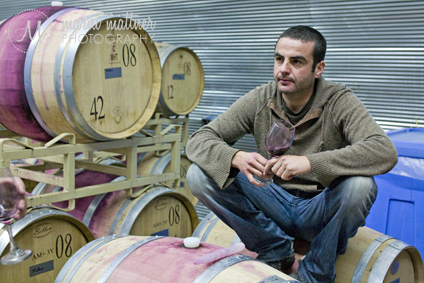 Marni Mattner’s image of Ben Parsons of the Infinite Monkey Theorem Winery was featured in Tasting Panel Magazine. Read the article. Edible Aspen Magazine featured a photograph of winemaker Ben Parsons at The Infinite Monkey Theorem Winery taken by Marni Mattner. Read the article. 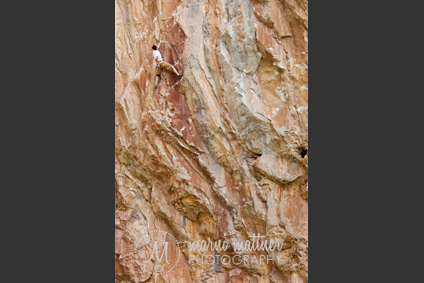 The Denver, CO Ritz Carlton’s Forza Athletic Club featured Marni Mattner’s Red Rocks Amphitheater photography in a 30×70 foot wall backdrop with a climbing wall. Read more and see a photo of the Ritz Carlton gym.